Its local IP address is 212.53.89.138. 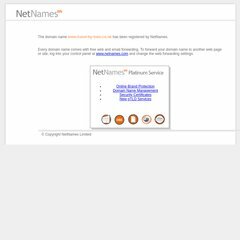 It has 4 nameservers, including ns1.netnames.net, ns2.netnames.net, and ns5.netnames.net. It is hosted by Unix Web Hosting Block 12 (England, London,) using Apache/2 web server.